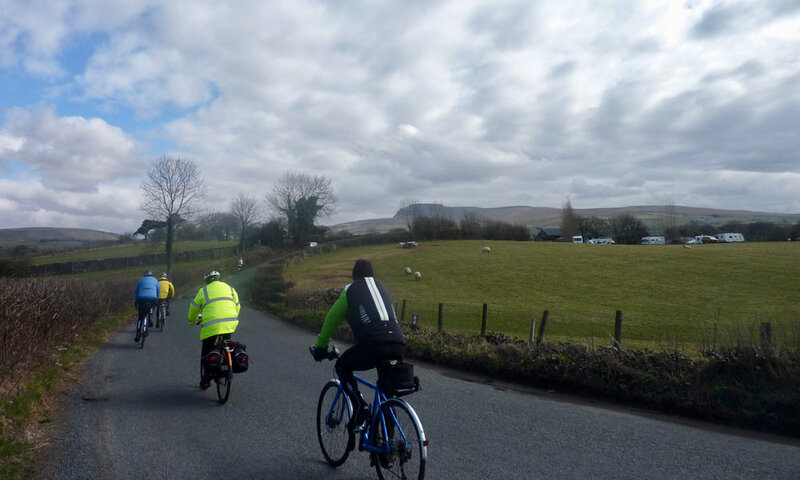 Patience and Len welcomed Norman Gardner (making a rare appearance on a Sunday ride) and five ‘regulars’ at the start of their ride to Settle. A fine but cloudy day, with the remnant of the Beast from the East making for a challenging morning but an easy return. What memories did we bring back from the our day “awheel” ? 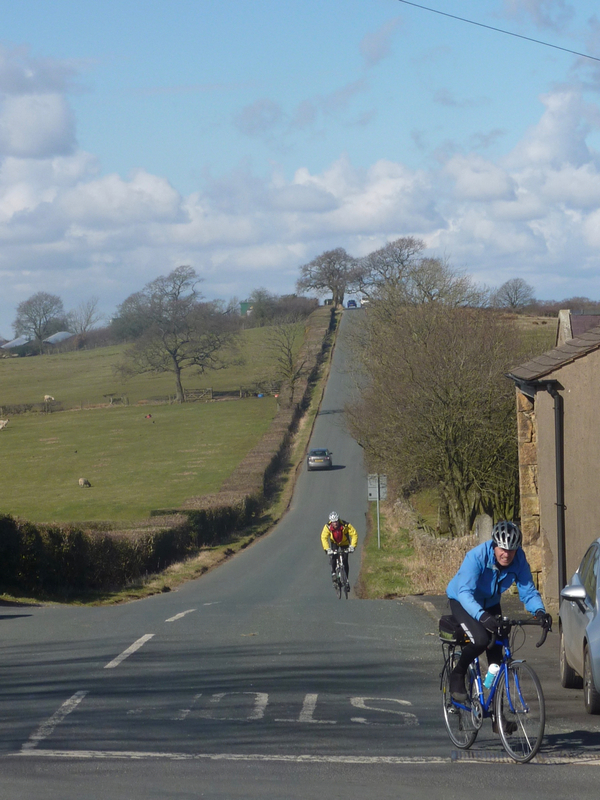 · hills from the start, through Halton, up to Aughton, down to Gressingham, along to Melling and across to Wennington. 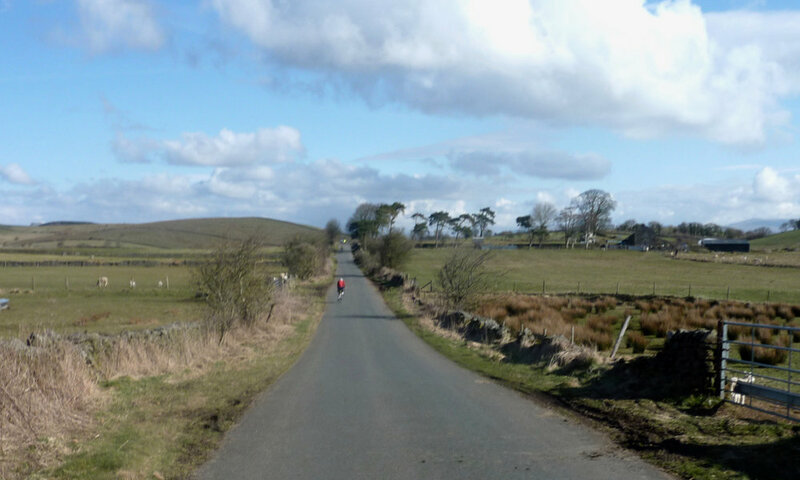 · the electronic whirring of Norman’s bike as he shot past us climbing up Raven’s Close. · a leisurely coffee in an eerily quiet Inglesport and meeting up with Ray and Linda as we were leaving. Six of us continued to Settle. 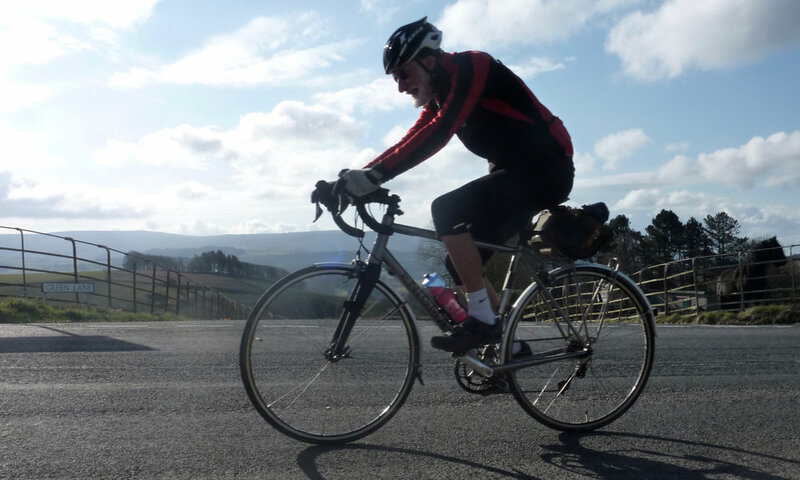 · more hills on the old road to Clapham, swoop down to the village, looping around Austwick, the impressive façade of Lawkland Hall, tales of country-dwelling rogues and vagabonds. 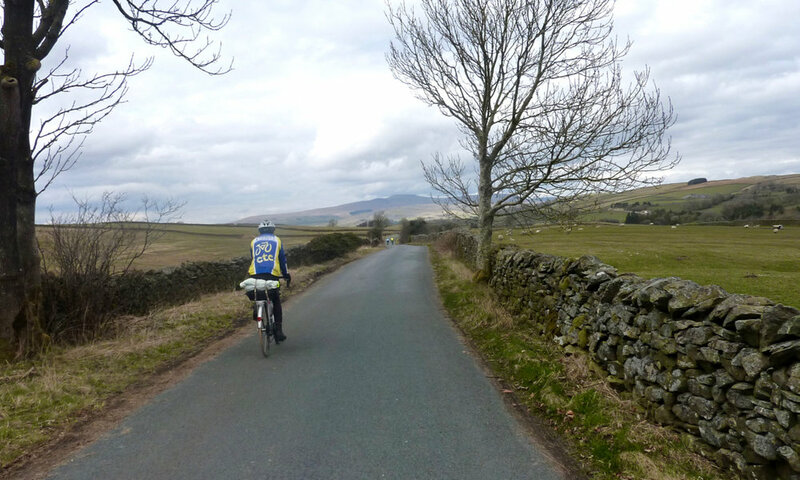 · an unusual roller-coaster approach to Settle; fast downhill past Giggleswick School Chapel. · savouring the excellent value fare at the ever-busy Singing Kettle Café in Settle. 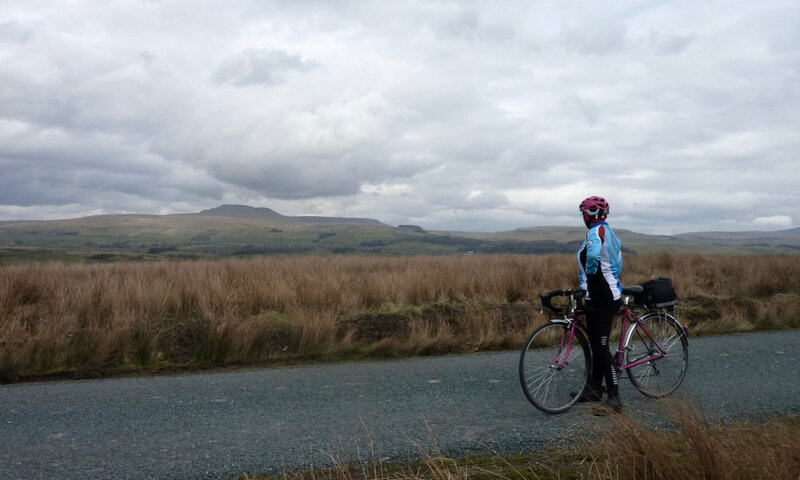 · a final extended coffee stop at Wray. Dash down the valley to Caton, and home. 62 miles and 5,000 feet of ascent.